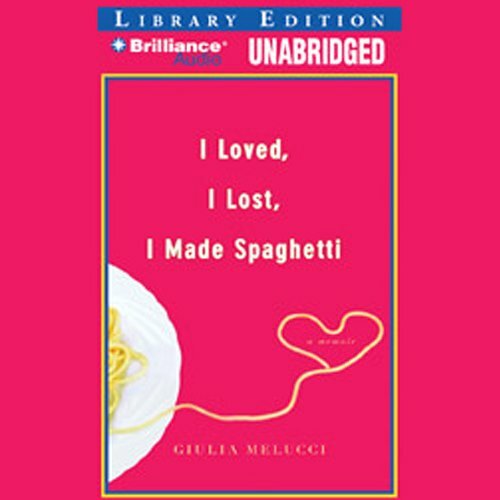 Showing results by author "Giulia Melucci"
From failure to fusilli, this deliciously hilarious story of Giulia Melucci's fizzled romances and the mouth-watering recipes she used to seduce her men, smooth over the lumps, and console herself when the relationships flamed out. From an affectionate alcoholic, to the classic New York City commitment-phobe, to a hipster aged past his sell date, and not one, but two novelists with Peter Pan complexes, Giulia has cooked for them all. 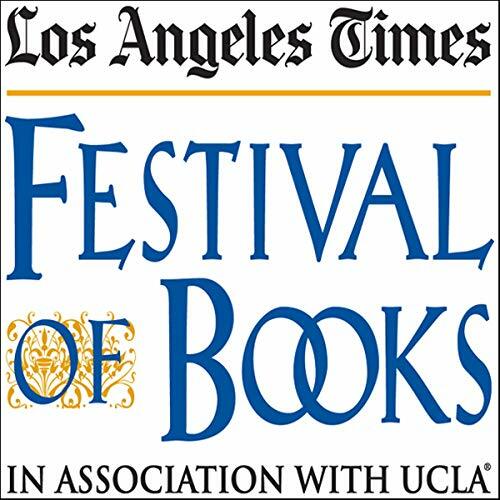 For Lovers of Julie and Julia . . .